I met Suzanne + Christopher on a cloudy winter day at Rattlesnake Lake. We were anticipating the cold, but nothing could have prepared us for the windstorm that was in the works. There were high wind advisory signs posted everywhere, and all of the trails were strewn with broken branches and pine needles. Despite the weather, we managed. It’s all about attitude, and the three of us laughed our way through the wind and embraced our messy hair and tear streaked faces. Suzanne and Christopher have been so welcoming from the time of our first consultation, embracing me as a friend, rather than just another vendor. This is the highlight of my job. The opportunity to step into a season in my couples' lives, as a friend and an artist, and create something beautiful in the process of documenting their relationship. 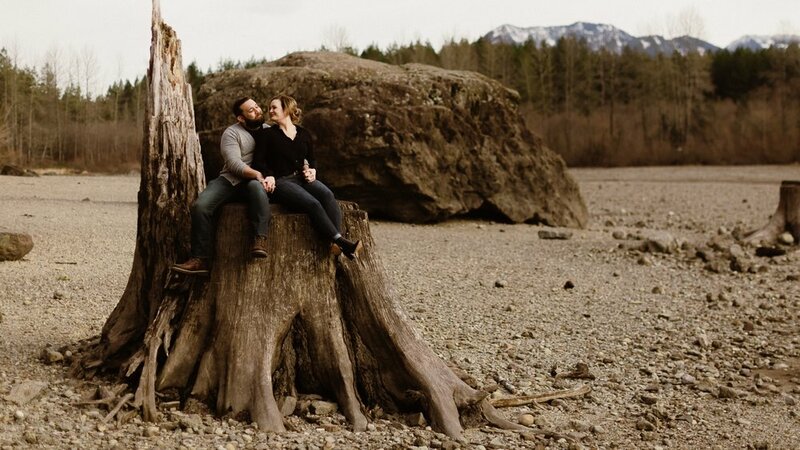 Their original wedding plans were to have a big wedding in the trees outside of Seattle, but after a lot of hard conversations, they realized those plans had grown beyond them and no longer reflected what they really wanted, so they decided to strip everything back and simplify. Suzanne googled city halls around the country and chose the one that resonated with her and Christopher most - San Francisco City Hall. 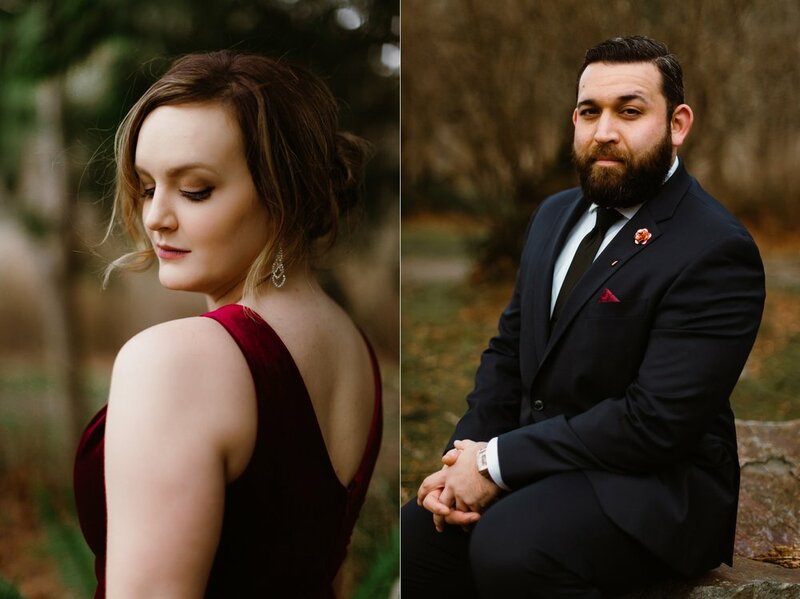 They called me up and offered to fly me out to California to photograph the wedding, to which I responded with a quite enthusiastic YES :) I’ll be documenting their ceremony in the bay at the end of April!